Latvia’s ever-approachable and multilingual countryside tourism association Lauku ceļotājs is bringing out a fresh wave of publications aimed at luring more tourists into the Baltics’ beautiful rural surroundings. A new cycling map of Latvia, Lithuania and Estonia is available to download free, detailing nine cycling routes, 240 sites and things to see along the way, and practical tips on how to travel to and around the Baltic states. Several routes or their separate sections can be combined together. Recommended local cafés and pubs are also marked on the map. 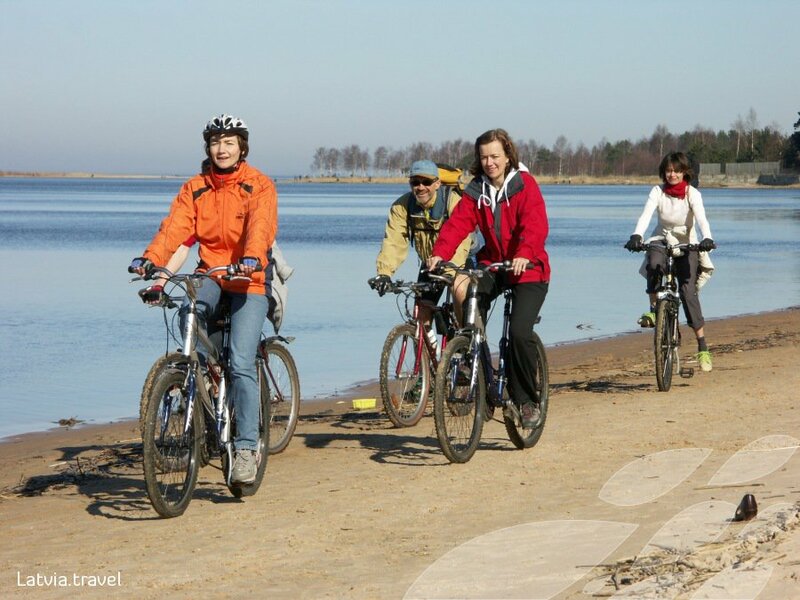 If you want to go in a group, Lauku ceļotājs organizes its own paid-for cycle tours, often lasting between five and nine days and covering for example the Baltic Sea coastline from Riga to Lithuania's Curonian Spit, or cycling through Latvia's national parks to the Estonian islands. All of the association’s active tours operate from May to August. Daily distances for cycling tours are typically from 20-55km (asphalt, forest or gravel roads). There are also walking and canoeing tours. Lauku ceļotājs says that the printed publications are available on request.